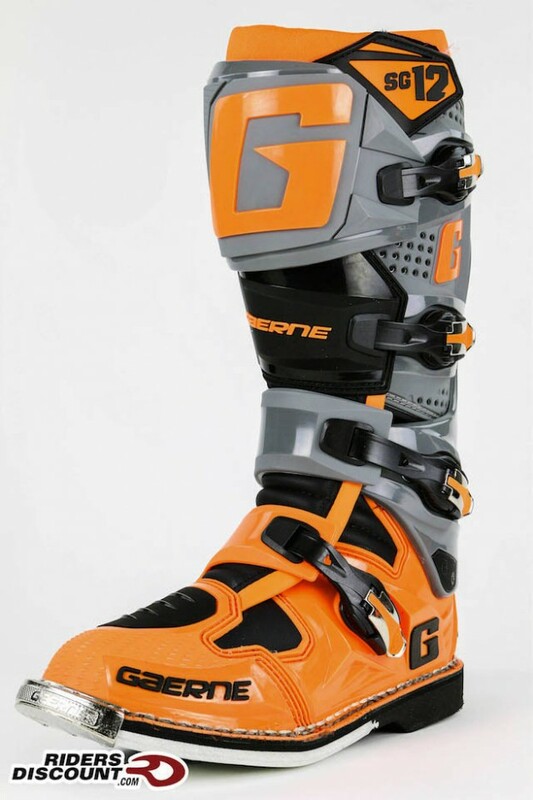 This entry was posted in Product Reviews and tagged dirt bike, Gaerne, Gaerne SG-12 Motocross Boots, motocross, motocross boots, Motocross Gear, Motorcycle, MX, off-road, Riders Discount, SG-12 Motocross Boots on February 29, 2016 by Riders Discount. 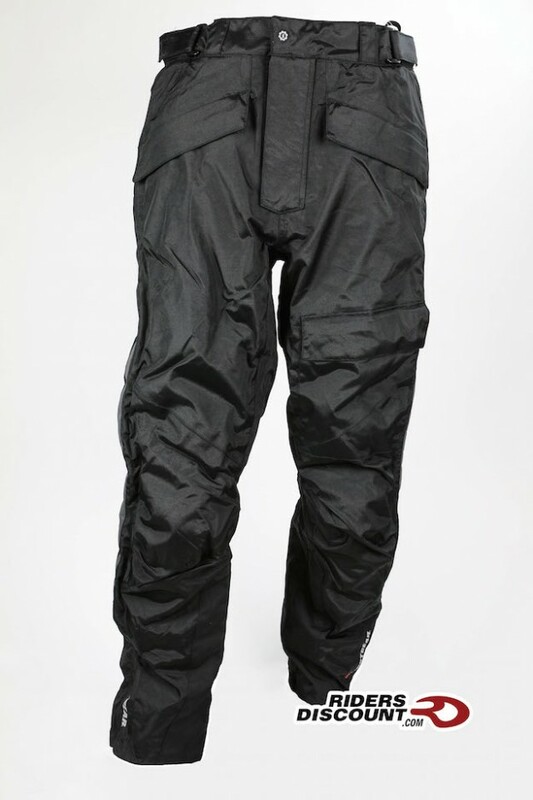 This entry was posted in Product Reviews and tagged adventure riding, adventure touring, Firstgear, Firstgear HT Overpants, HT Overpants, motorcycle gear, overpants, Riders Discount, riding pants on February 26, 2016 by Riders Discount. 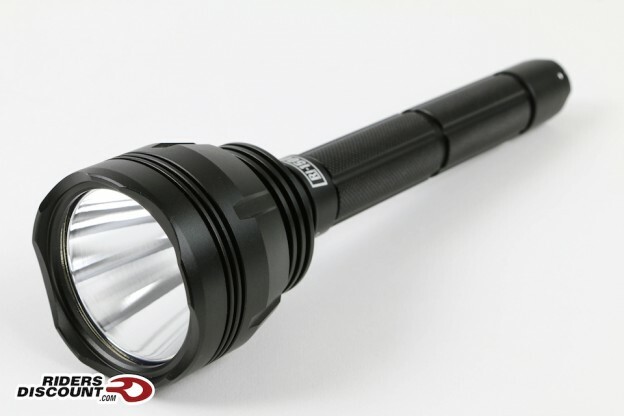 This entry was posted in Product Reviews and tagged flashlights, Halo, Halo Flashlight, RI-1100 Flashlight, RI-1500 Flashlight, RI-600 Flashlight, RI-800H Flashlight, RI-Series Flashlights, Rigid Industries, Rigid Industries Flashlights on February 19, 2016 by Riders Discount. 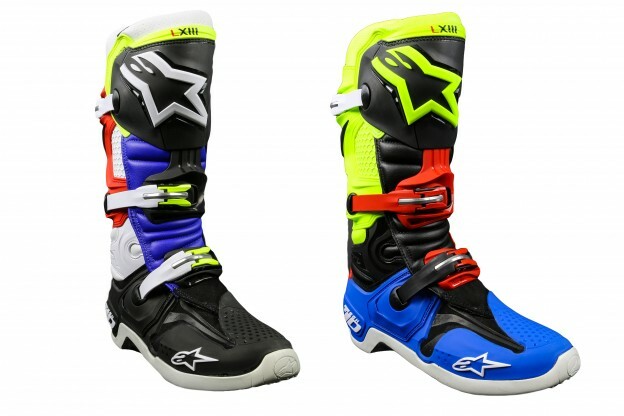 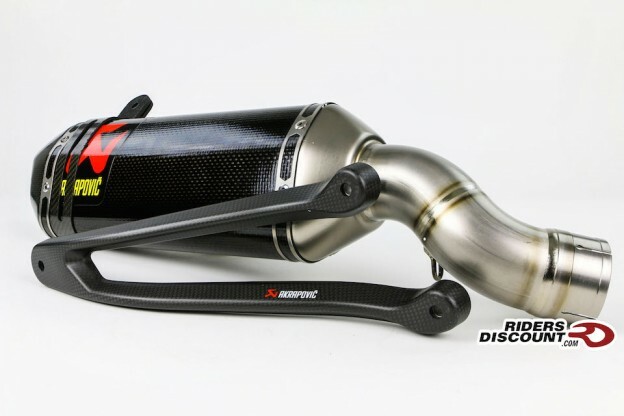 This entry was posted in Product Reviews and tagged Alpinestars, Alpinestars Tech, Alpinestars Tech 10 Anaheim 1 Boot, Alpinestars Tech 10 Barcia Boot, Anaheim, Justin Barcia, motocross, Supercross, Tech 10 on February 15, 2016 by Riders Discount. 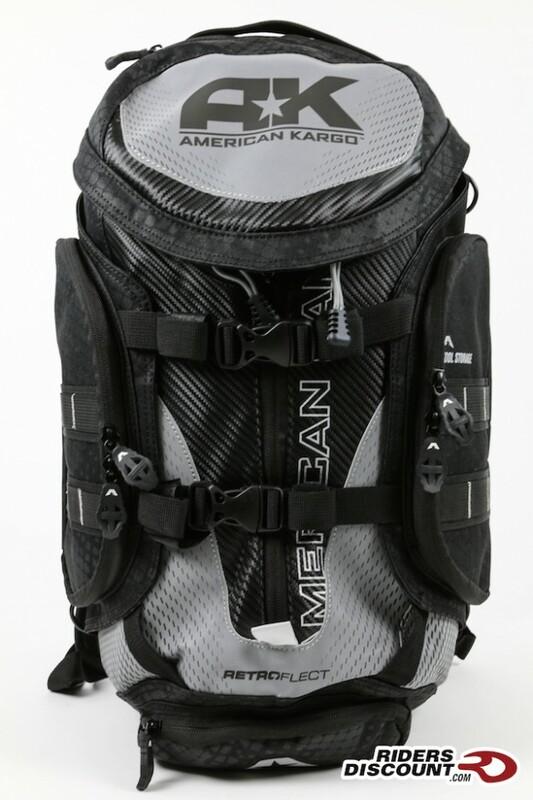 This entry was posted in Product Reviews and tagged American Kargo, American Kargo Trooper Backpack, motorcycle backpack, motorcycle gear, Motorcycles, Riders Discount, Trooper Backpack on February 12, 2016 by Riders Discount. 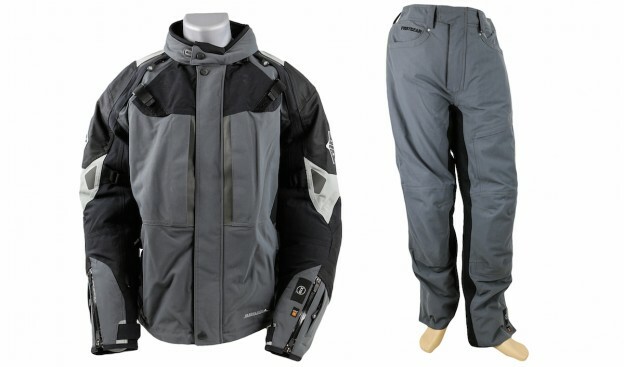 This entry was posted in Product Reviews and tagged adventure touring, Firstgear, Firstgear 37.5 Kilimanjaro Jacket, Firstgear 37.5 Kilimanjaro Pants, Kilimanjaro Jacket, Kilimanjaro Pants, motorcycle gear, Motorcycles, protective gear, Riders Discount, riding gear, waterproof gear on February 8, 2016 by Riders Discount. 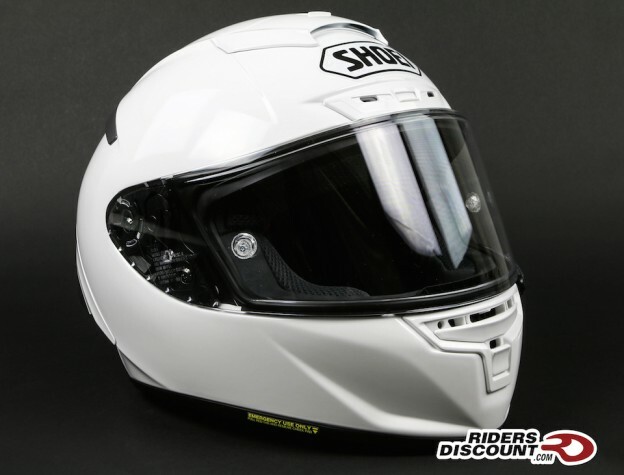 This entry was posted in Product Reviews and tagged dirt bike, Fly Racing, Fly Racing Kinetic Impulse, Fly Racing Kinetic Impulse Helmet, Helmets, off-road helmet, Riders Discount on February 2, 2016 by Riders Discount.